Are you celebrating Valentine's Day with friends or classmates this year? If so, these free printable valentine cards would be great fun to hand out! 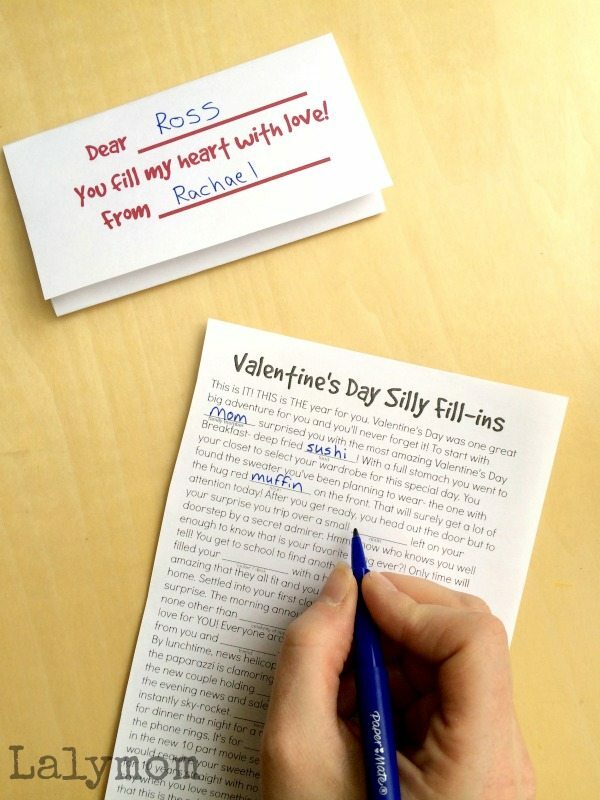 It is similar to Wacky Mad Libs, and doubles as a fun Valentine's Day printable activity. In December I had so much fun making New Year's Eve Silly Fill-ins and I thought they would make a unique class valentine card too! My kids are too young still. They have not yet reached the adverb/adjective/noun stage in school yet. But I loved wacky mad-libs as a kid so it is fun for me to write them now. 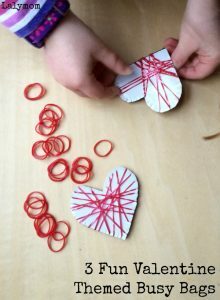 If you already have some Wacky Mad-Libs laying around or want to hand out store-bought ones, I love this Wacky Mad Libs Valentine Idea from Busy Kids, Happy Mom. Either way, they are silly fun and I like the added bonus of sneaking in that grammar practice! For my New Year's Eve Silly Fill-ins, they were one sided, but I figured it would make things easier to add a back side to the Valentine's Day cards if people wanted to print them double sided. You can fill out the names, fold them up and they are ready to go! If possible, I would suggest printing them on cardstock because printer paper can vary in thickness, so it is possible that the writing might show through. To use these Valentine's Day Cards just head over to the Lalymom Shop Page and download your FREE copy. 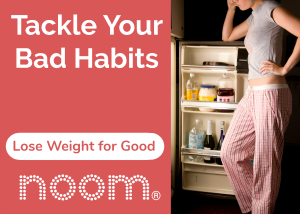 It's in the Free Printables section with a bunch of other fun stuff! Print them double sided on cardstock. Fold into thirds so that the Dear & From side is on the outside. Fill in the names and you are ready to go! You can add a Valentine's Day Sticker, pen, candy or anything else if you like. I hope you like these cards! 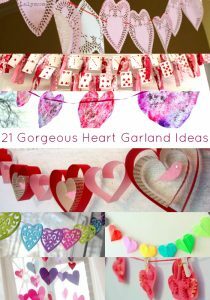 If so please pin to share them and be sure to check out my other Valentine's Day Ideas as well as my Valentine's Day Pinterest Board! 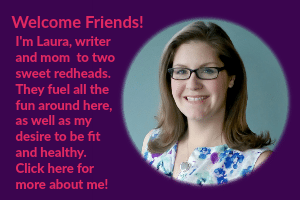 Follow Laura @ Lalymom Kids Crafts & Activities's board [Holiday] Valentine's Day on Pinterest.